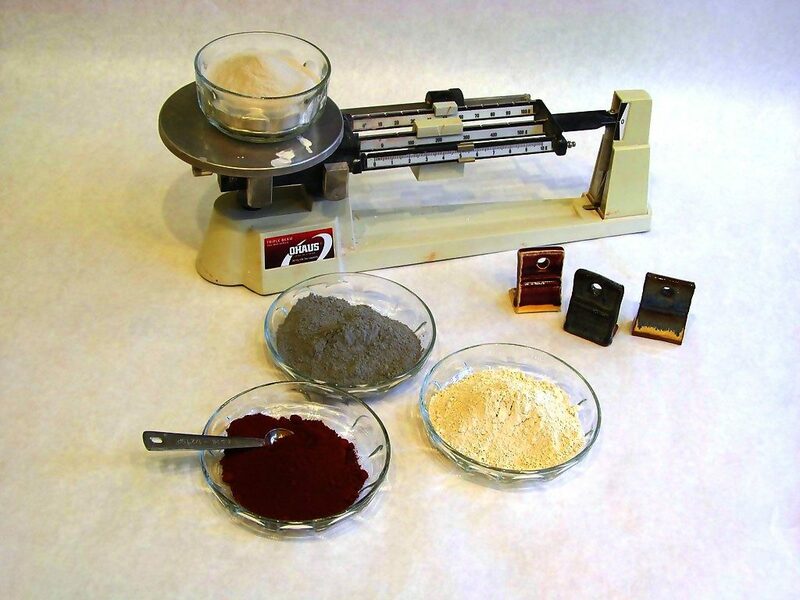 Do you want to know more about what is really going on with your clay and glazes? ​Why they work, or why they don’t work? Are they the best they can be? Advancing Glaze Understanding is an 8-week course that provides an intensive approach to the study and analysis of glazes through a combination of lecture (the first three weeks) and hands-on experience (the last five weeks). The focus of the course is to provide students with technical and empirical knowledge about the scientific composition, application and fired effects of ceramic glazes and ultimately to help each student effectively utilize glaze materials in ways that will enhance and improve their individual practice. The success of ceramic glazes comes from subtle nuances of chemistry so be prepared to think like a scientist and practise like an artist. This is a collaborative class as students won’t simply learn to follow and mix a recipe they will be observing and sharing results and ultimately create their own glaze from scratch. Each student will finish the class with their own recipe and 1 gallon of glaze for their own personal use. VisArts will provide all materials needed to produce glaze, including individual scales, respirators and gallon bucket for each student to have at the end of the class. Students need to be prepared with a notebook and their own clay to produce test tiles.